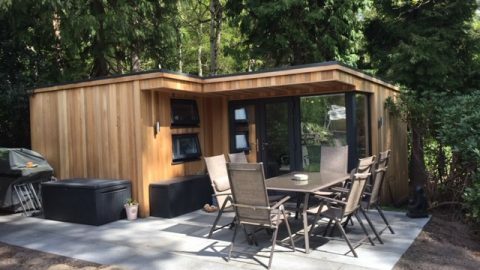 Cheap garden rooms can be a real sanity saver – especially you feel like you’re running out of room in your home. 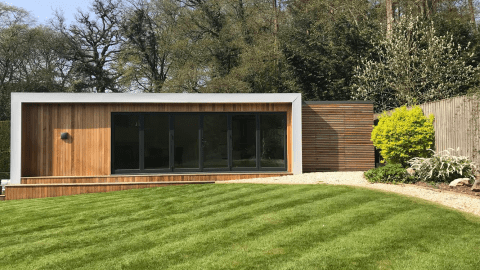 They can provide extra space for relaxing, working or entertaining guests, making them an affordable alternative to building an extension on your house. 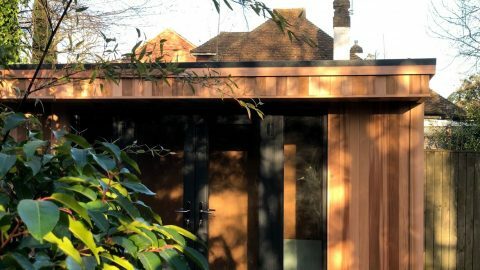 This list of how cheap garden rooms can save your sanity will show you how much you need to invest in one. 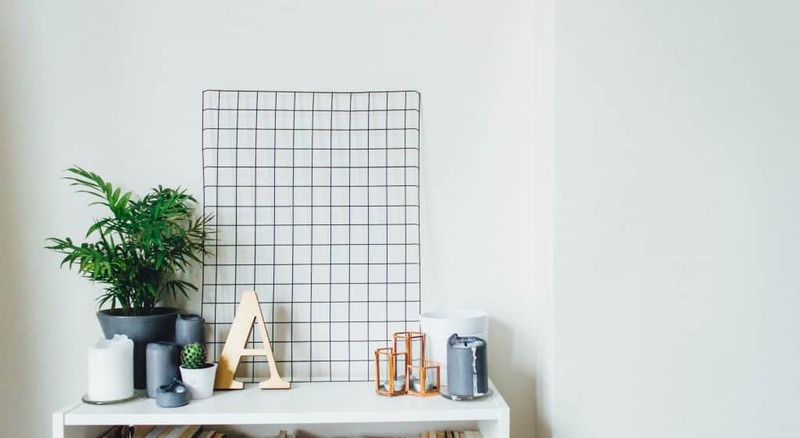 Clutter usually manages to infiltrate most homes, and once it’s in, it tends to breed! 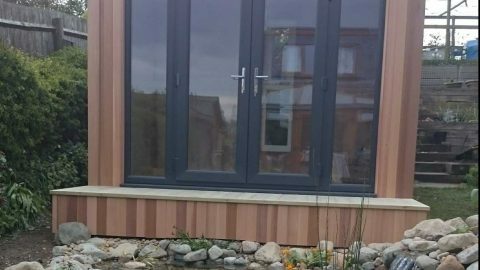 A garden building, separate to the main house should be relatively easy to keep clutter-free. 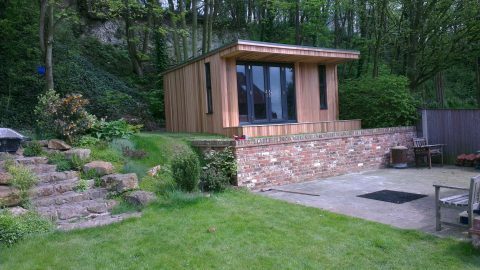 A garden room is normally built for a specific purpose, meaning only items needed for that purpose will be brought out there. Everything else will stay in the house, where it’s always been, while your outdoor room remains free of clutter. 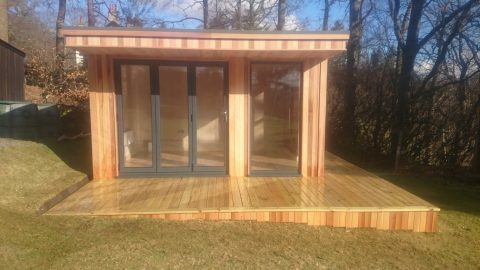 Cheap garden rooms can be a beautifully tranquil place to relax after a busy day. 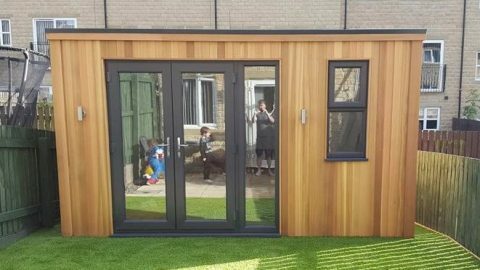 You don’t need to spend a fortune in order to build a garden room and fill it with all the usual creature comforts. 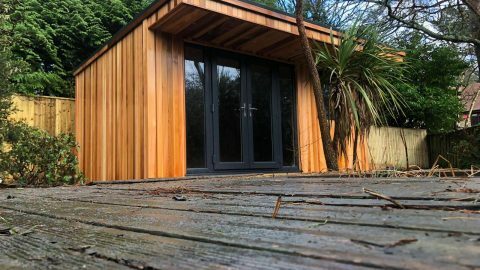 All you need is somewhere soft to sit and a Bluetooth speaker to play some of your favourite music, the tranquillity can be left to your garden to provide An outdoor sitting room is unique because it positions you right in the middle of nature, but still manages to give all the luxuries of an indoor lounge. For some reason, working from home never gets treated with the same respect as a job that takes you out of the house does. Friends drop round, family try and encourage you take an hour-or-two off and no one listens when you ask not to be distracted. 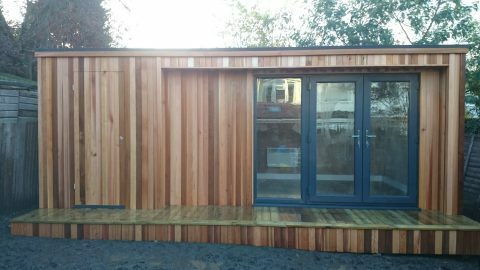 A garden office is the perfect bridge between working at home and leaving for the office each morning. 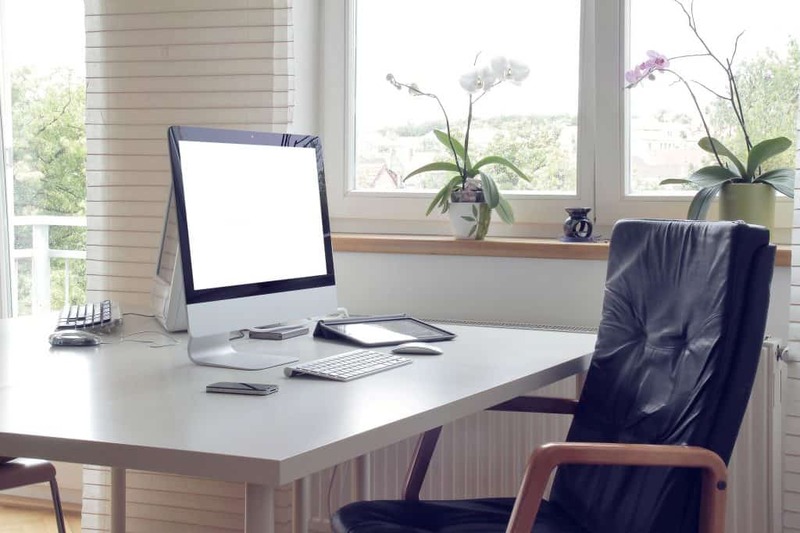 An outdoor office takes you far enough away from the main house to avoid distractions, but leaves you close enough to get all the benefits of working from home. Some hobbies take up a fair bit of space, especially creative ones. If your hobby involves making something, it can fill your house with accessories and bric-a-brac. An outdoor hobby room is a great place to contain the clutter and keep all the hobby-related goods in once place. 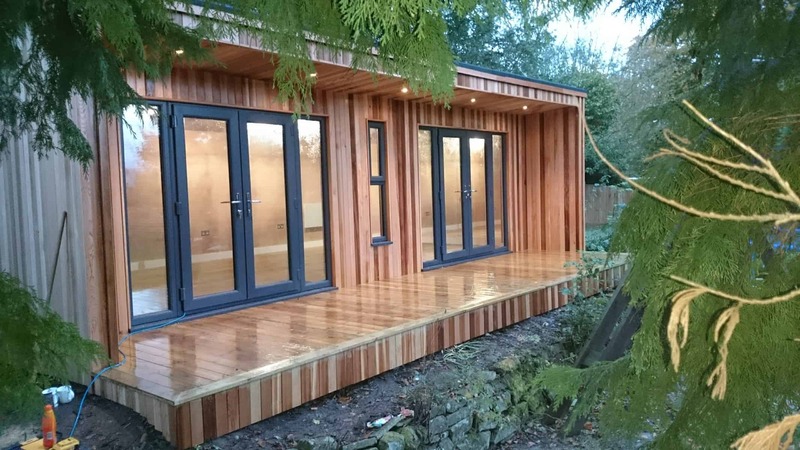 A dedicated garden room to work on your hobbies is a great idea. It means you can get lost in your interests and you’ll never misplace any equipment again!